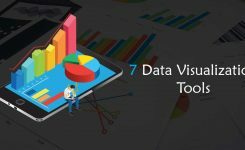 While a few years ago, the term data analytics and visualisation seemed only fancy, 2019 is a time when businesses are more than ready to embrace them for growth. 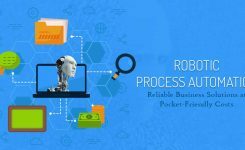 Data Analytics Companies are now innovating more than ever, to provide various industries with insights that they had never had access to before. And the vision is futuristic. The future of data analytics and visualisation is going to be very different than what it is now, only in a good way. 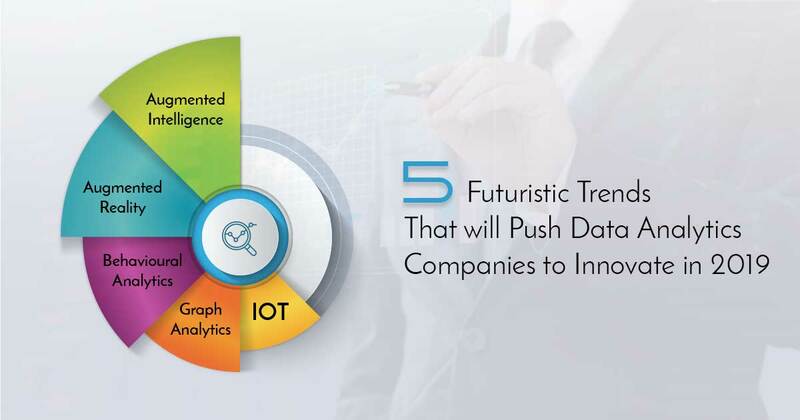 This blog post delves into 5 such trends that will be pushing even top data analytics companies to innovate more. 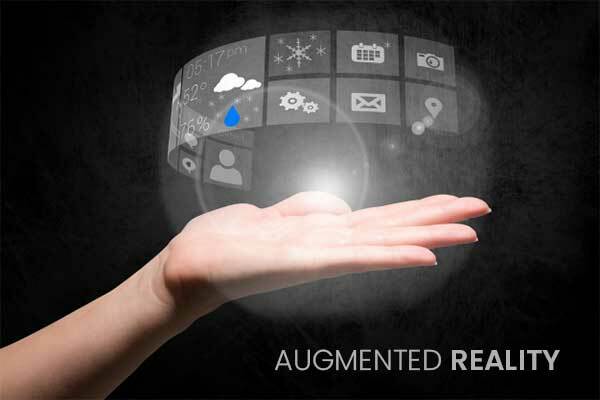 Augmented reality may seem like a step further from AI but it’s somewhat different from AI. 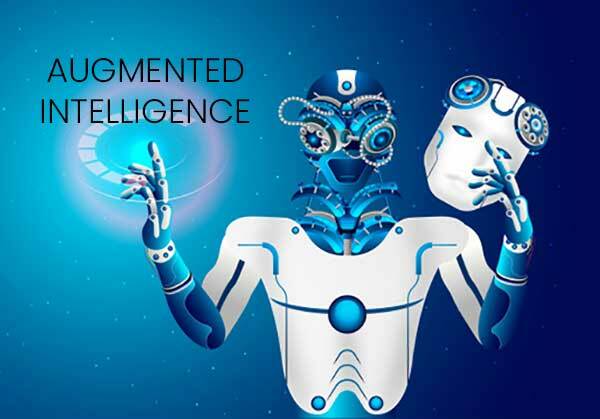 While artificial intelligence aims to replace human intelligence, augmented intelligence, also known as cognitive augmentation, aims to improve it. Augmented intelligence now, paired with human intelligence aims to bring better capabilities to data analytics for making better decisions. This is one feature that the best data visualisation tools may mull over incorporating for better decision making. 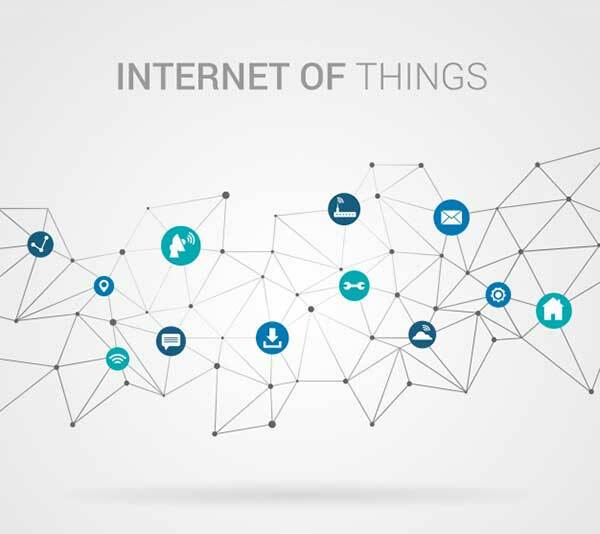 Internet of Things is perhaps one of the most talked about technologies of the decade. With fitness trackers, GPS trackers, and home assistants taking the forefront, IoT is, indeed, selling like hot cakes. 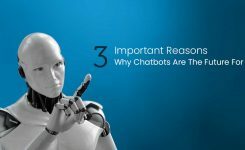 In fact, the market for this technology is expected to grow to over $500 billion by the year 2022. 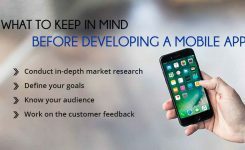 With data coming in from all these devices, it becomes imperative to base important marketing decisions on the this data that businesses cull from these IoT devices. 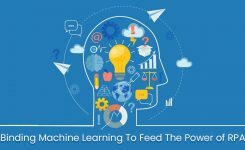 Advanced analytics and enhanced data processing techniques will be the future of data analytics, given the growth of IoT. As a matter of fact, Tableau business intelligence is already spurring this growth. Well, as they say, a picture is worth a thousand words. That’s what graph analytics is about. Graph analytics tools work with the help of, yes, graphs to analyse, code and then visualise the relationships between databases under analysis. 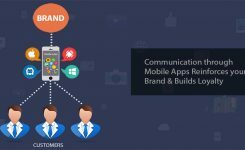 Not a replacement to the traditional sort of business intelligence tools, these tools can give you more power to deduce more concrete conclusions. 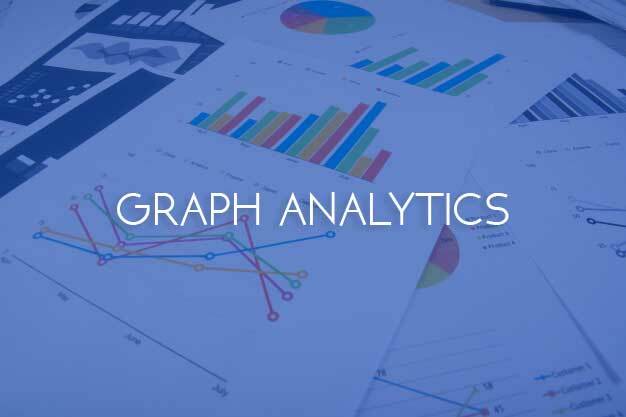 To your surprise, graph analytics are being used in crime studies, fraud detection, influencer analysis in social networks, and even medical research as well as bioinformatics. 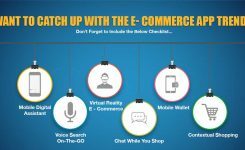 With eCommerce taking the limelight in the past few years, customer behaviour has become more than a buzzword. 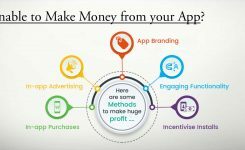 It has become the key to better sales and brand building. 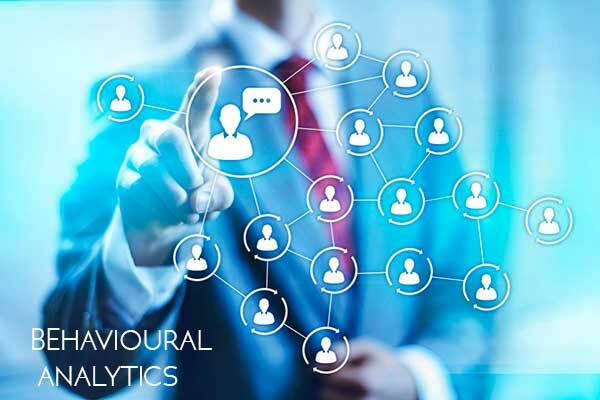 Behavioural analytics help businesses study consumer behaviour – their preference patterns, their shopping patterns, and even predictions about what and how they are likely to buy in future. However, it goes beyond tracking; it can even recognise microtrends, as well do the SWOT analysis. This trend is likely to affect the data analytics companies the most because of its immense potential. Consider AR mainstream now. And it’s not just the gaming and real estate industries that the technology is going to benefit. Business intelligence and data analytics also have a lot to take from it. With Google, Samsung, and Apple in the game, top data analytics companies are also joining the game for improving business intelligence with augmented reality. The future of businesses increasingly relies on the data they harness and how they harness it. Business intelligence and data analytics are the means to get there.